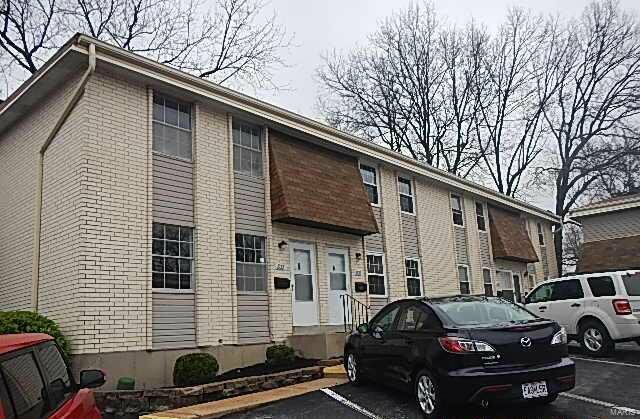 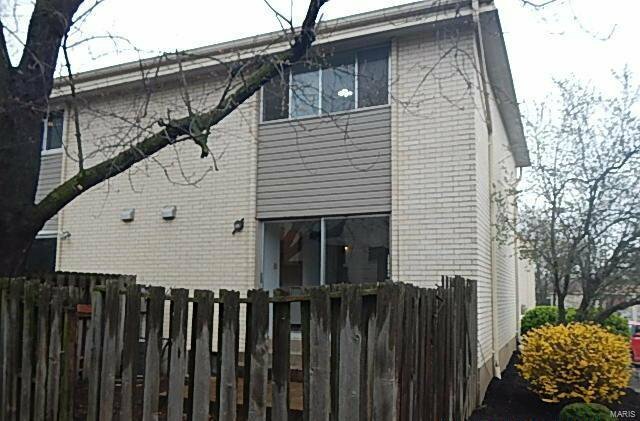 End unit 3 bedroom town home with 2.5 baths, full partially finished basement, enclosed patio off dining room available for the discerning buyer who can see the potential. 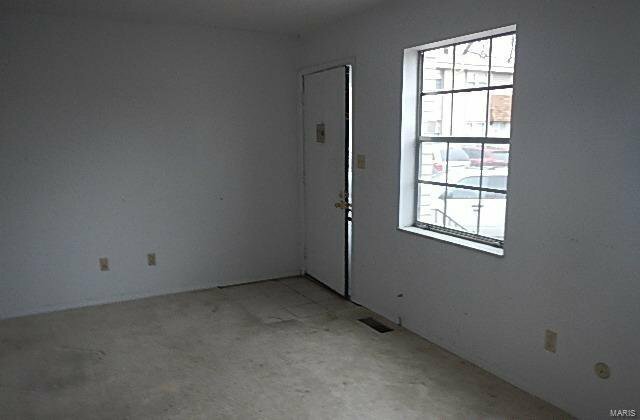 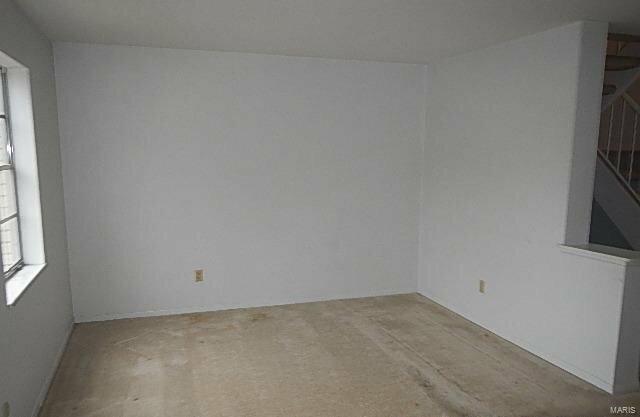 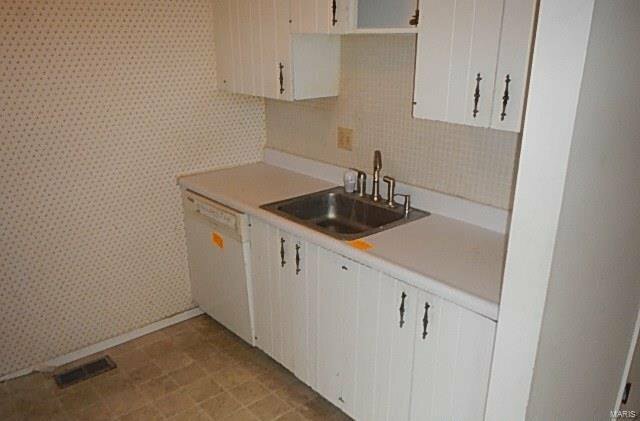 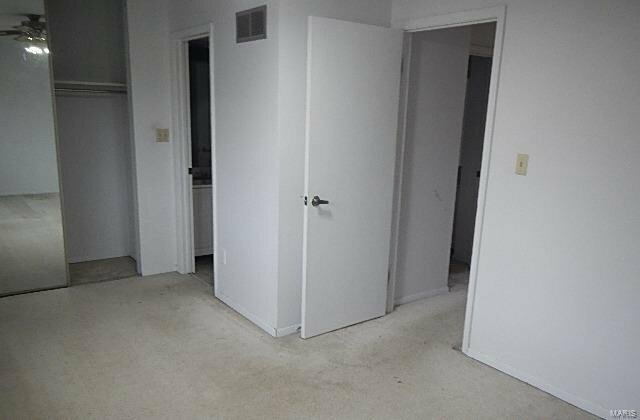 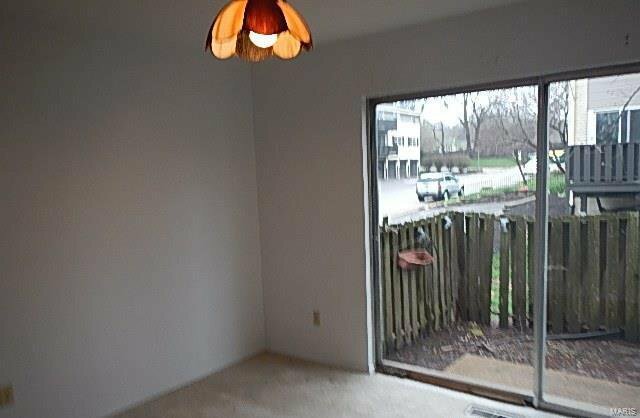 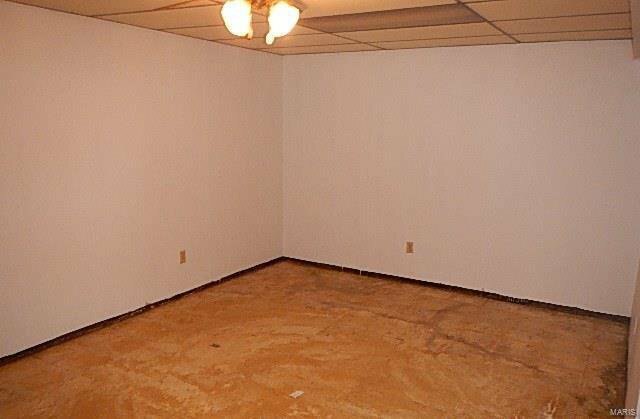 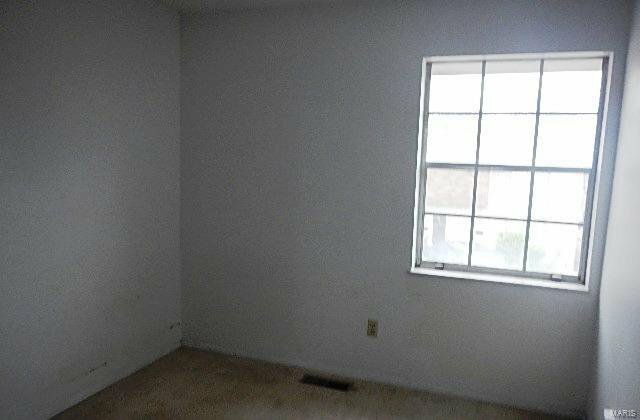 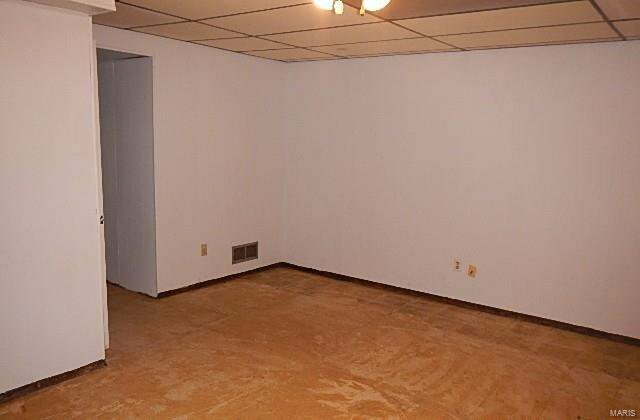 This unit offers a lot of great space in a great location. 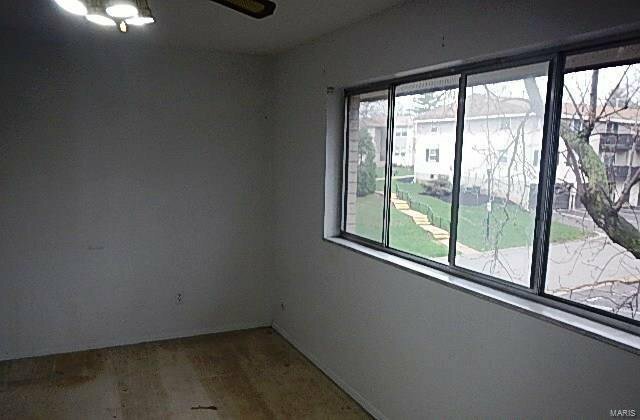 Take a few minutes to look around and explore, let your mind wander as to the possibilities for this unit.